Into the glow we go! 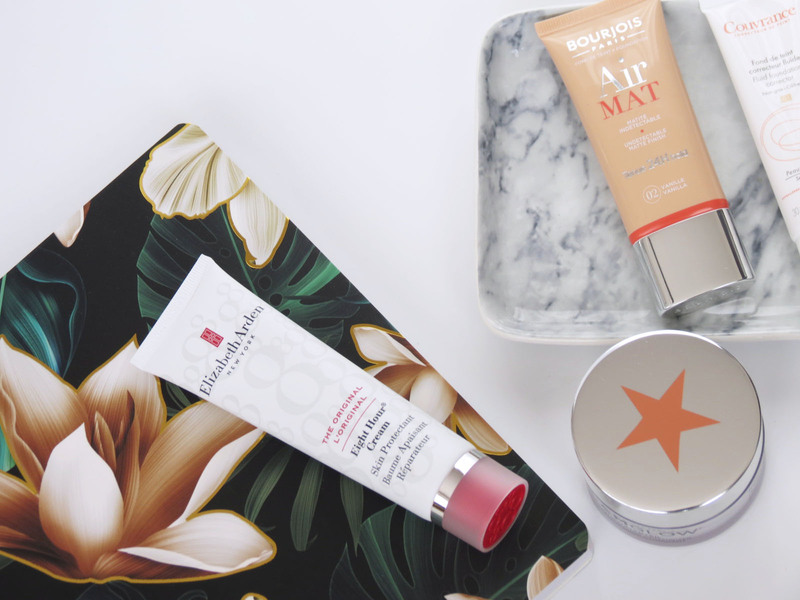 After a long festive season, a polar vortex winter and the mother of all allergic reactions, I am more than ready to welcome Spring and reclaim that glow! I might have to wait a bit longer to feel that first crisp in the air or see those first buds on the trees, but I do have a few new tricks up my sleeve to lightly amp up the volume and get that soft lit-from-within effect I love. Preparation is key, no gorgeous painting without a pristinely prepped blank canvas, so after my morning routine, I apply a thin layer of the Elizabeth Arden Eight Arden Cream. A golden oldie, but as my nan always used say: ” The classics never go out of style”, and this product is the textbook example of a classic! 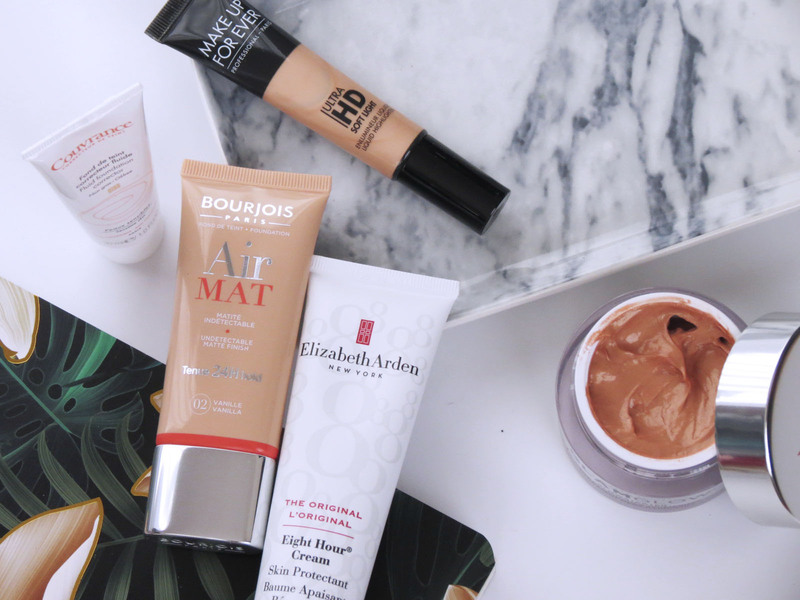 A thin layer of the thick cream seals in the moisture, acts as a barrier between my skin and the extreme elements we are battling this moment, and functions as a primer for the Bourjois Air Matte Foundation. 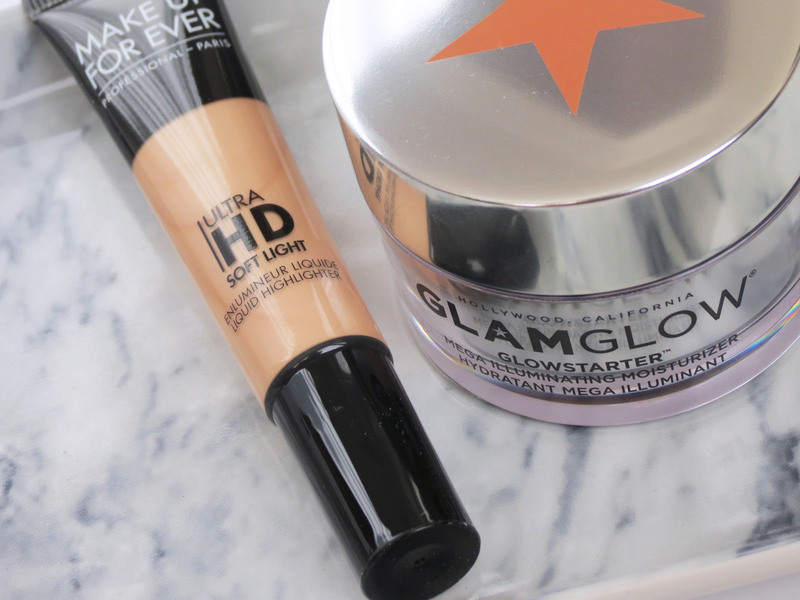 A matte foundation and wanting a glow might be a contradiction, but I must admit that I kind of defy the purpose of the foundation by mixing in a drop or three of the Make Up Forever Ultra HD Soft Light Highlighter. 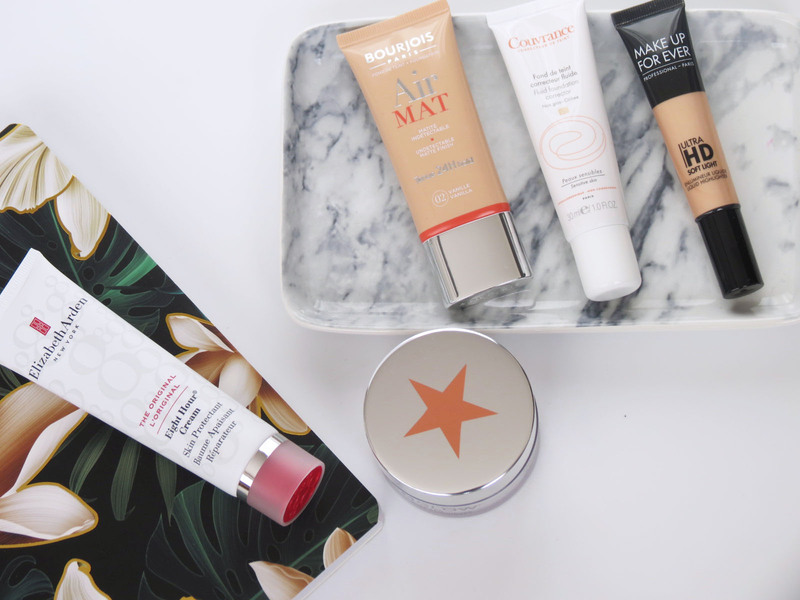 That way, I get to keep the traits of the foundation that work for my skin, such as it’s longevity, coverage and airy feel (a little goes a long way), without the matte effect accentuating the dry patches or it being too drying altogether. 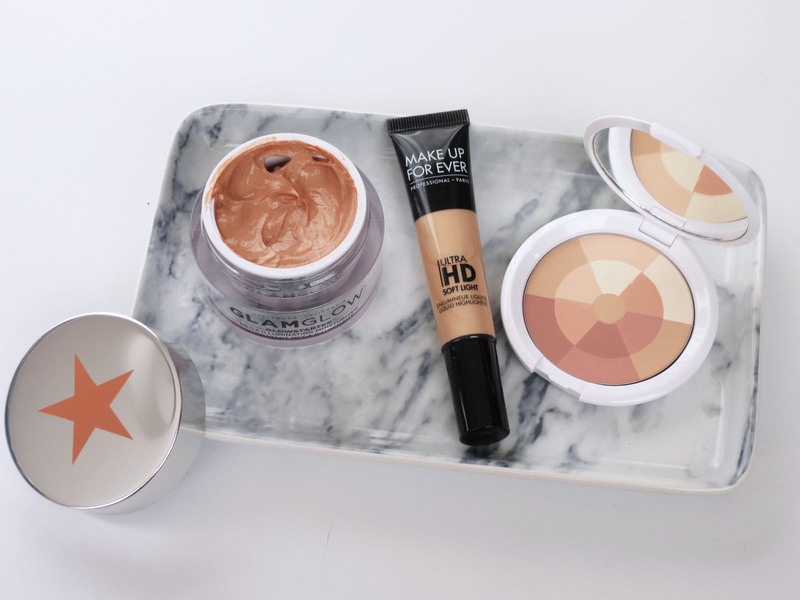 Another base route that I love to take is the Avène Couvrance Fluid Foundation Corrector, which, combined with the Avène Couvvrance Mosaic Powder, has my complexion looking like it crossed over into that Twilight zone of French-Chic perfection. Je ne sais quoi and all, but it looks dang great! Addiction alert! I know I’ve raved about Avène before, but can I just say once more, Avène and me, that’ l’amour (hopefully) toujours! 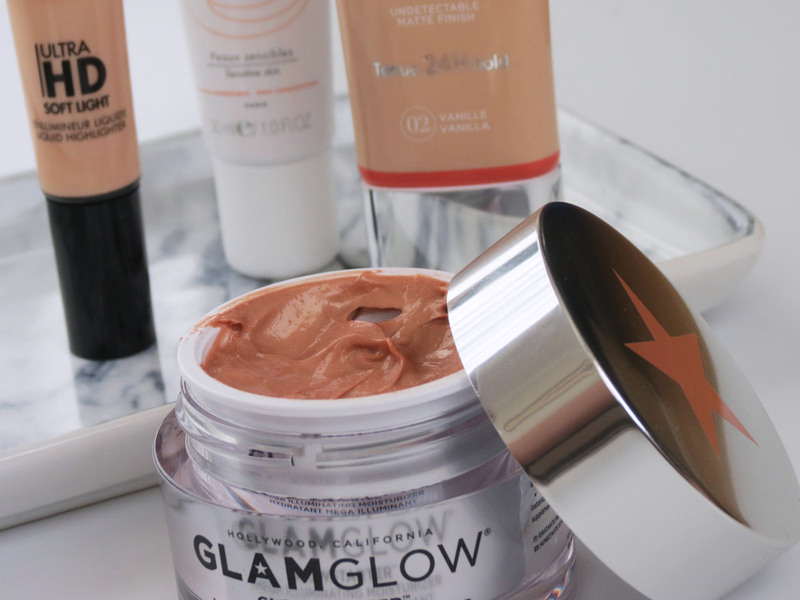 Lastly, the Glamglow Glowstarter Mega Illuminating Moisturizer has finally made it’s way into my hands, and as the name might have already given it away, this is the most oomph-adding of the bunch. 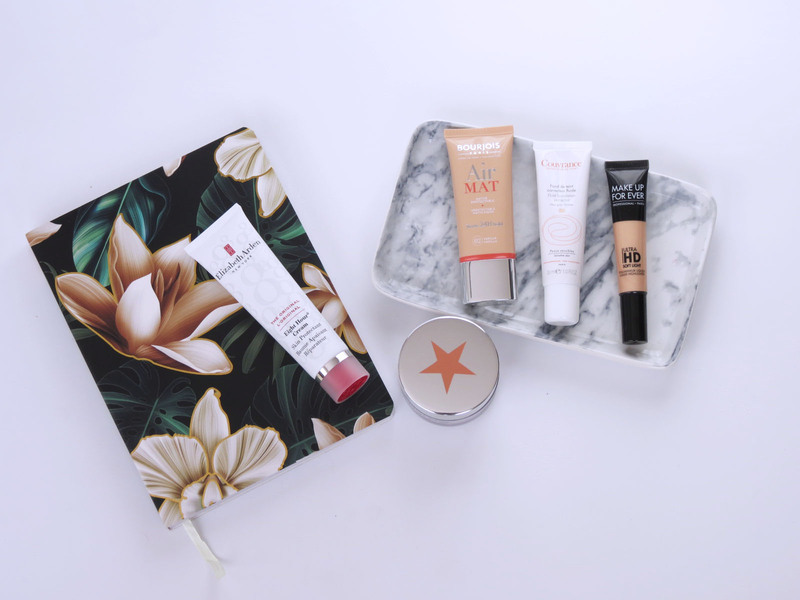 Whereas the others take a slow, soft-lit and buildable approach to this whole glow-love thing, the Glamglow brings out the big guns! If a hint of a tan and a lot of sheen is what you’re looking for, this will be your best friend, but I learned my lesson an tread cautiously (Oompa Loompa is not a good look on me). A dab here, a touch there, a hint here and highlight there, and I am looking as fresh as a daisy!